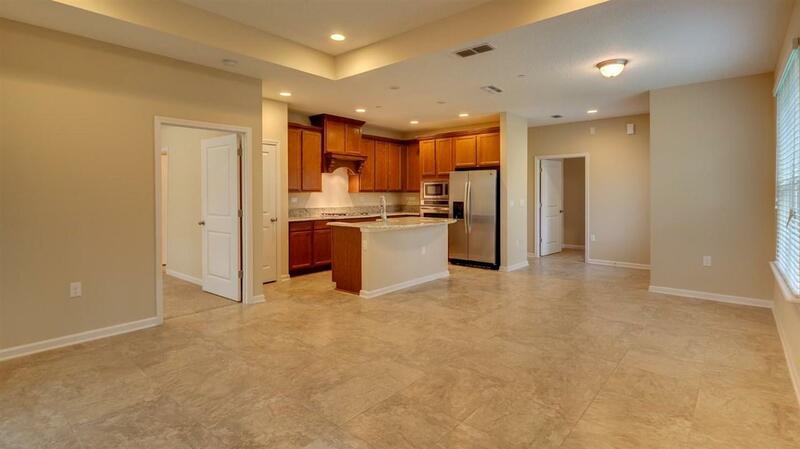 **Sample Photos** One-story End-unit Townhome with 2-car garage! 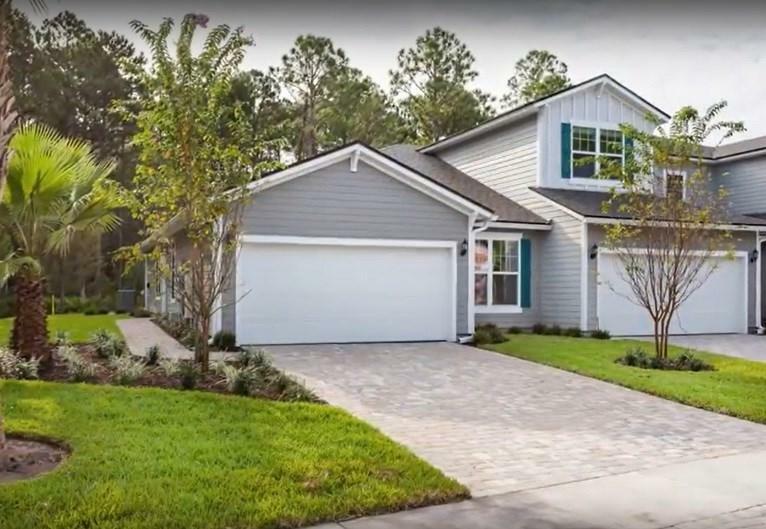 The Manatee floor plan features an open concept & comfortable right-size living spaces! Dream Finders Designer Series features include 9ft ceilings, tile in baths, kitchen, & laundry. 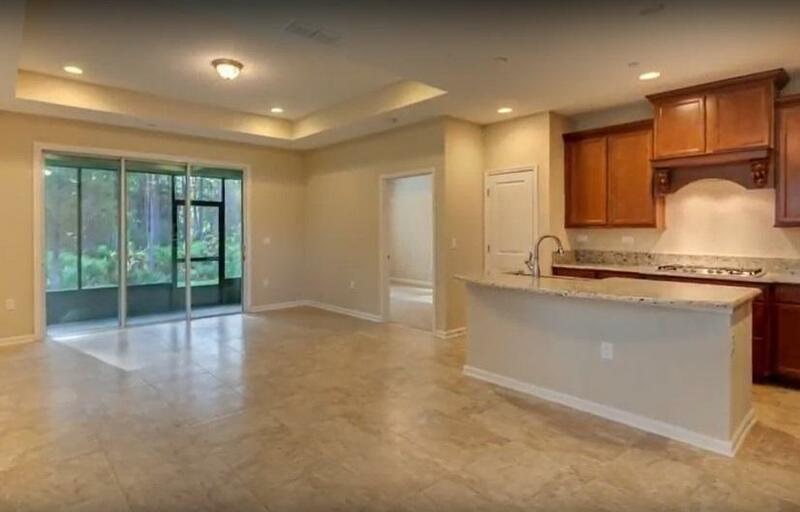 The kitchen features 42'' upper cabinets, granite counter-tops, full appliance package including refrigerator & washer/dryer. Also has blinds for all the windows, a covered lanai. Community swim/clubhouse/dock with kayak launch! Call for more details! 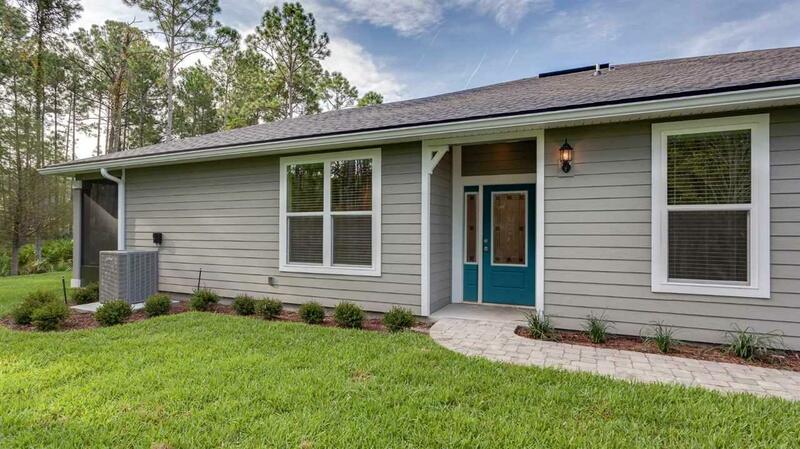 Antigua is Dream Finders newest community on Anastasia Island! Carved out of the natural wetlands in the area, Antigua has zero home sites backing up to another home. Wetland and water views abound, ensuring that all those who choose to make this spectacular community home enjoy privacy, peace and serenity. Don't miss the chance to grab your own slice of Heaven in Antigua!